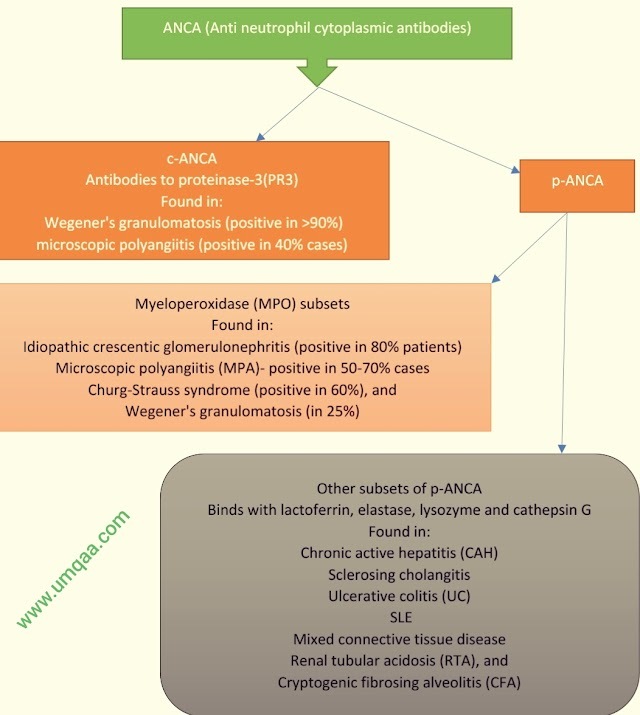 What are the diagnostic criteria of Churg-Strauss Syndrome? 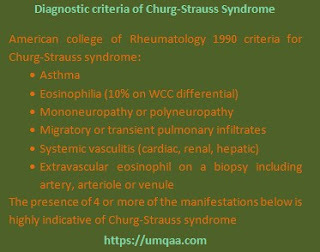 Homerheumatology-and-musculoskeletal-systemWhat are the diagnostic criteria of Churg-Strauss Syndrome? Extravascular eosinophils on a biopsy including artery, arteriole or venule.